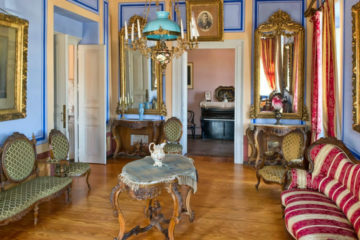 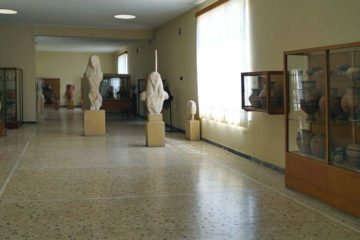 The Naval Maritime Museum of Thira is located in Oia, at an 19th century traditional captain mansion which has been restored and converted into a museum. 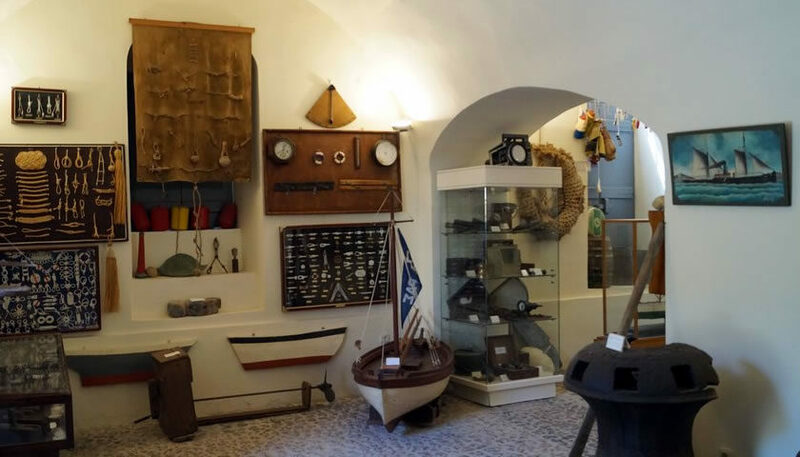 The exhibits include rare figureheads, anchors, old maritime equipment, carved nautical chests, sextants, models of old and new ships, acquarelles featuring old sailing vessels as well as rare photographs and a library. 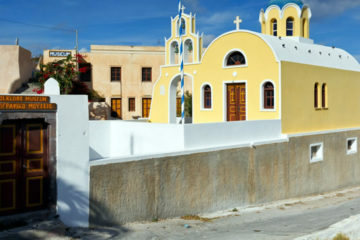 The ticket price for the Naval Maritime Museum of Santorini is €3.